 Laurier’s Diversity and Equity Office is launching its newly created resources on accessibility and website design. The resources include four instructional videos and a guidebook that aim to keep accessibility at the forefront of web design. The resources will be broadly shared with groups such as the Council of Ontario Universities and distributed to colleges and universities across the province. The resources will be rolled out during a launch and lunch on Aug. 14 from noon to 1 p.m., at the Hawk’s Nest (third floor, Fred Nichols Campus Centre) on Laurier’s Waterloo campus. Food and refreshments will be available. All are welcome to attend. The resource project was a partnership between the Diversity and Equity Office; Communications, Public Affairs and Marketing; Information and Communication Technologies; and the Accessibility Directorate of Ontario. Input from various campus contributors was also considered. To RSVP to the event, please contact Mary Ola at mola@wlu.ca. Please include any dietary or accessibility concerns to ensure accommodations can be arranged. For additional information on accessibility at Laurier, please contact the Diversity and Equity Office at diversity@wlu.ca.